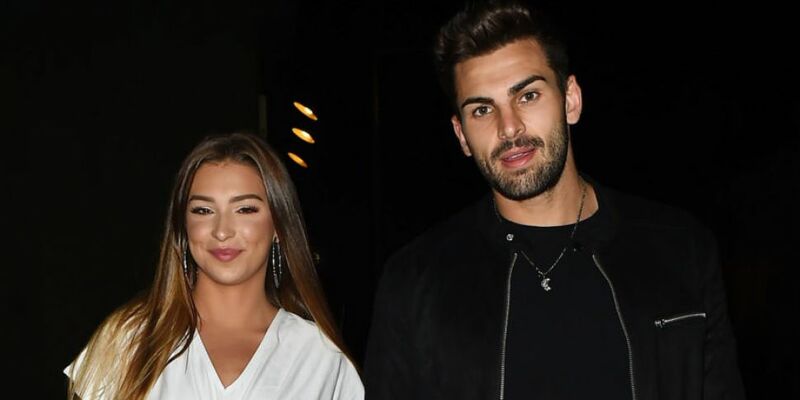 Love Island's Zara McDermott has announced her split from Adam Collard. 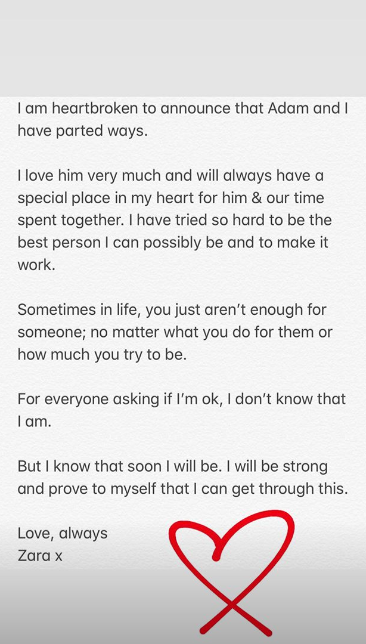 Zara McDermott has taken to Instagram Stories to announce the split. The pair have been dating since they met in the Love Island villa last Summer. The source also said that their fight came at a really bad time. Adam has yet to comment on their split.